Next Friday I return to the decks of Stereo Live Houston for the first time in 3 years! 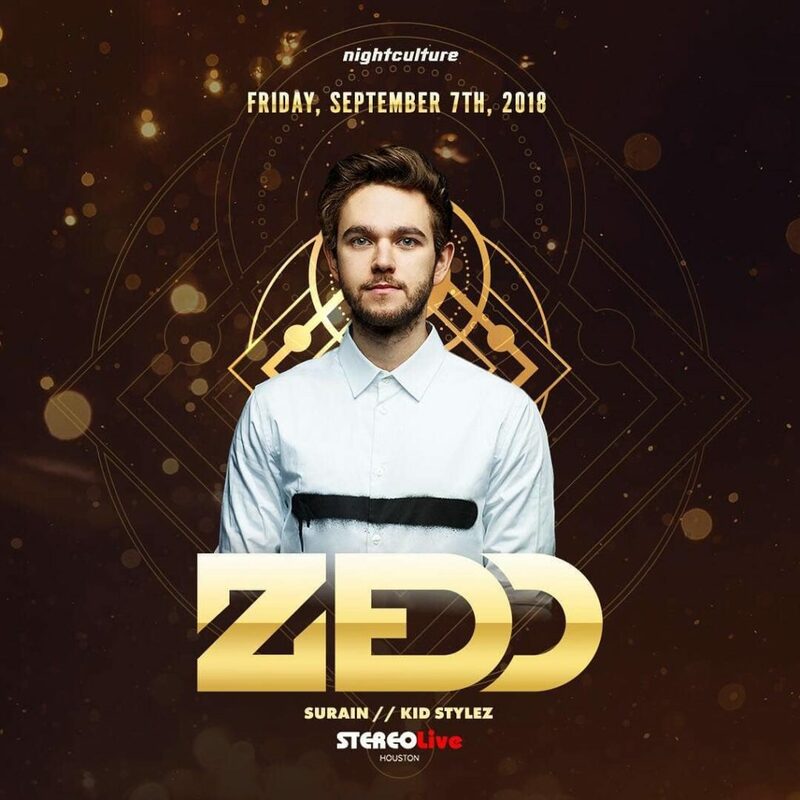 I will be opening for Mister Anton Zaslavski aka Zedd! Gonna be a good night! Tickets are almost sold out, so get em asap here!